Jenny was faced with a day by herself and so, leaving her busy mum behind, she took off on her own to a remote spot by the coast not knowing what the day would bring; but wanting it to bring something. There, faced at the same time with both stillness and snorting noise, she tried to overcome her loneliness with song. But before long she discovered she was not alone. Out of nowhere she was suddenly addressed by a stranger of a different domain, time and dimension. As they talked to each other, her initial fear was gradually replaced by a thread of trust and, despite lingering trepidations, her overwhelming wish for adventure prevailed. 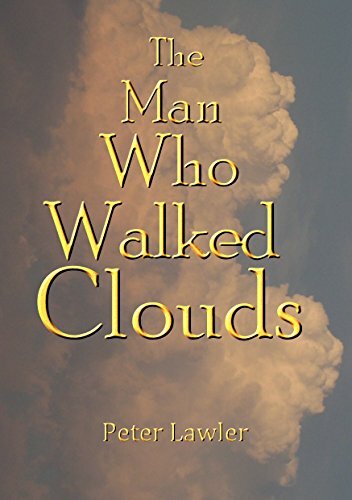 She chose to accept his invitation to venture with him into his world: the clouds. This was to become a day like no other.